Everybody wants comfortable yet stylish clothes with the kind of weather we have. Here in Philippines are known to have hot and humid weather that would make you really sweat. With the wrong kind of clothes, you will surely sweat; a lot and worst-case scenario smell bad. What is Obra ni Juan? 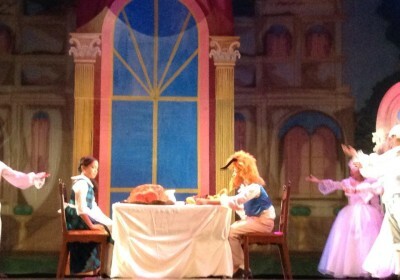 Obra Ni Juan is owned and managed by the Agapito siblings. Sharing a common interest for love of art, they thought of making a clothing business to share their work of art. 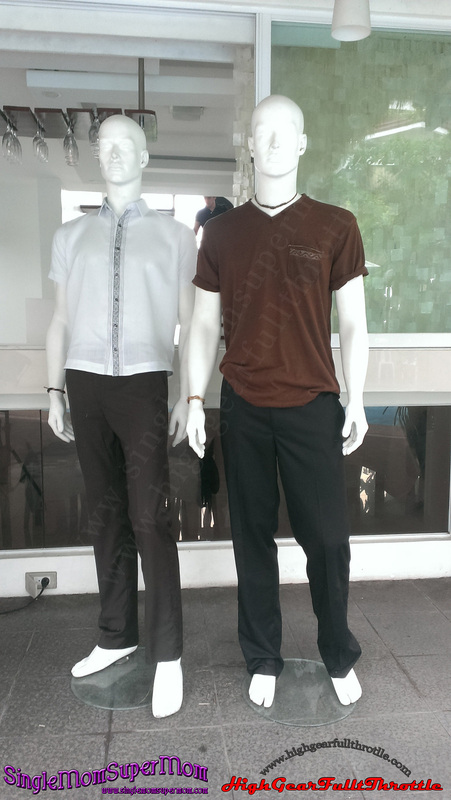 Their shirts are specially made by woven fabrics in unique ethnic and Filipinina designs. This is where all started and became to be not known Obra Ni Juan. They wanted to promote to our fellow Filipino to support Filipino made clothes. Also having to buy Obra Ni Juan you are assured that is made with the right materials suited with the weather we have. 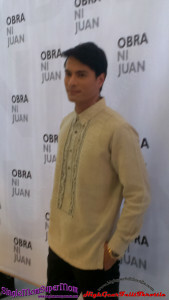 Obra Ni Juan is commonly favorite items brought by our balikbayans. Some styles are even handmade and dyed to perfection making no two clothes of the same design identical. The fabrics used are cotton linen, tencel, and cotton mix with are comfortable and “Presko” when worn. Rafael Rosell told the media that he loves clothes that are comfortable but yet stylish. Being specific that he Rafael also mentions that in buying Obra Ni Juan we will be helping our country in supporting Filipino made.